As I count down the days until Sophia’s first day in Junior Kindergarten, I feel many conflicting emotions. Trepidation, Excitement, Thankfulness. Trepidation. At home, Sophia lives within my locus of control. I know what she eats, how much she drinks, how often she uses the bathroom. I can help explain to her peers why she swallows so many pills. I can protect her. In September I will be forced to start the process of letting go. I hope that I have prepared her for some of the challenges she will face. I feel trepidation. Excitement. My girl is growing up. Sophia is a bright little girl who loves to learn. I have no doubt that she will do just fine academically. 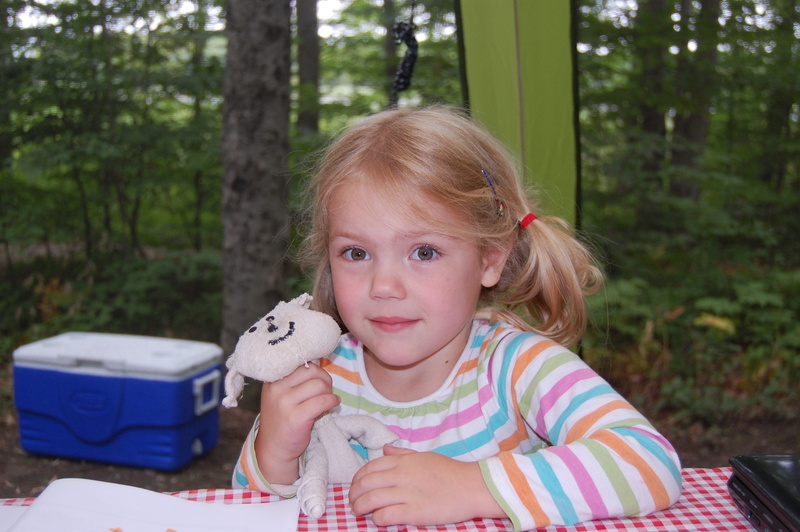 She likes to make new friends and is quickly learning how to play cooperatively with others. I will get to watch her mind open up to new ideas, question the world around her. I can’t wait to hear about all her adventures! I feel excitement. Thankfulness. I am so happy that Sophia was born in 2009 and not fifty years ago. In the 1960s most children with cystic fibrosis never made it to kindergarten. I can’t fathom it. My heartbreak would consume me. Sophia fills me with love I never knew possible. I am thankful. 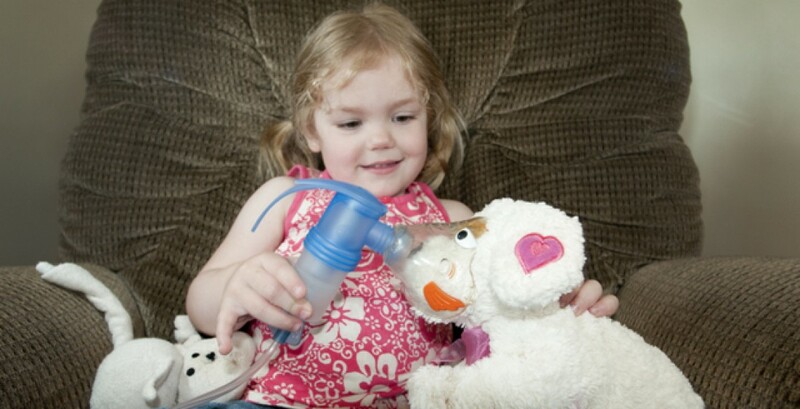 Tags: CF, cystic fibrosis, family, kindergarten, school | Permalink.